This year, spoil Mom on Mother's Day without having to dip into your savings account. 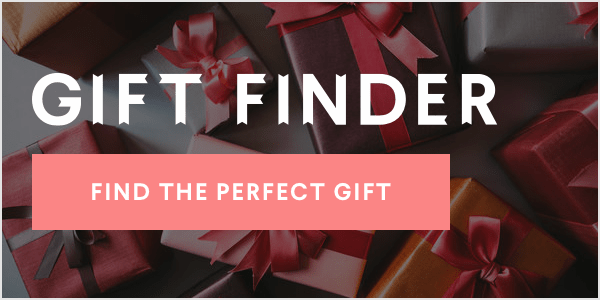 With a wallet-friendly budget in mind, we headed to Nordstrom to get some affordable gift inspiration and found 25+ gifts that any mom would love (and actually use). From dainty jewelry to sweet treats and stylish accessories, shop our favorite presents for mom from Nordstrom that are all under $50 in the gallery below! Shop more gifts for Mother's Day at every price range below!